Don't want to wait in line on Election Day ? 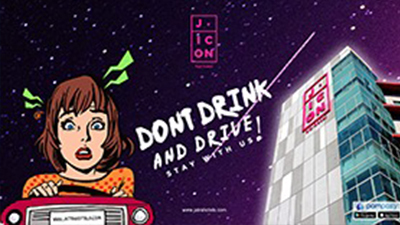 Book a Long Weekend Package at J Icon Hotel Balikpapan making your trip more convenient than ever ! Your holiday season is extended! 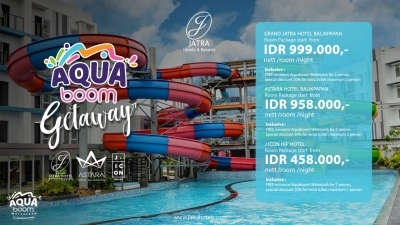 Enjoy our special room bundled stay inclusive of Aquaboom Waterpark entrance. Feel the excitement, swim up, refresh and have fun in our outdoor lagoon-typed swimming pool with your family and friends. Stay with us and book your room with special rate at all room type option. Book your room during weekend and get an exclusive privilege 20% discount only on our website for your stay at all room type option. This special offer entitled for our long stay guest come for business or entertain theirself in hip city Balikpapan.